Patricia Brewer serves as a Senior Contributing Faculty Member in the PhD/Education program at the Richard W. Riley College of Education and Leadership at Walden University. In that role, she supports KAM and doctoral students in Adult Education Leadership, Community College Leadership, and Higher Education specializations. In 2007, she co-authored “Uncovering the Experiences of First Generation College Students in Limited Residency Graduate Programs” through a Faculty Excellence Award for Funded Research. More recent writings include “Understanding Social Change: Considerations for Higher Education” with Dr. Iris Yob (under review) and “The Theory and Practice of Prior Learning Assessment” with Dr. Catherine Marienau (2017). Dr. 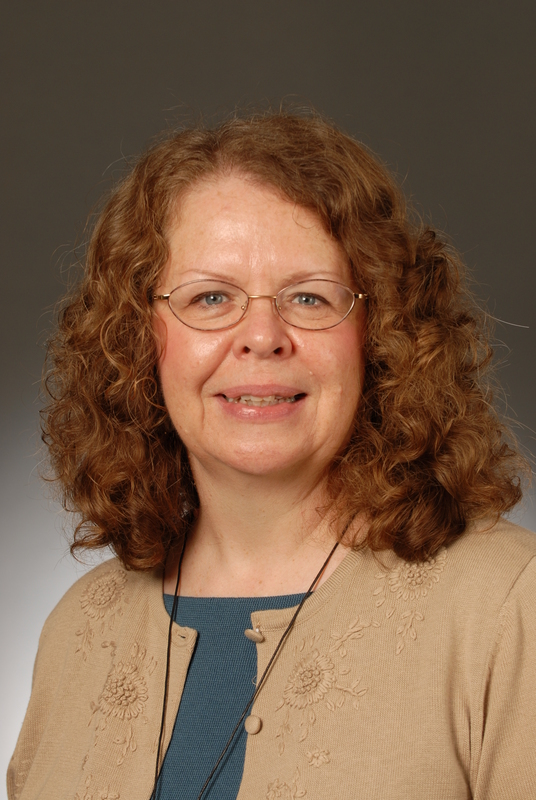 Brewer has investigated deliberative democracy as a participant-researcher with the Kettering Foundation, is Past-President of the Adult Higher Education Alliance, and is currently a member of the Commission of Professors of Adult Education (AAACE). Dr. Brewer holds an A.B. from Wilmington College (Ohio), a M.A. in Adult and Community Education from Ball State University, and the Ed.D. from Teachers College Columbia University.